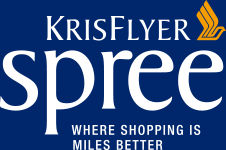 Send you monthly e-newsletters [in relation to KrisFlyer Spree] with your consent. Some of those organisations may be based in a country outside the European Economic Area or where different data privacy laws apply. We will only transfer your personal data to that country if they ensure an adequate level of protection of your rights and freedoms, or you have given us your consent, or that transfer is subject to the European Commission’s model contracts for the transfer of personal data to third countries (i.e., the standard contractual clauses), pursuant to Decision 2004/915/EC and Decision 2010/87/EU as appropriate. Where we have given you (or where you have chosen) a password which enables you to access certain parts of your personal data, you are responsible for keeping this password confidential. We ask you not to share a password with anyone..
We will only retain your personal data for 36 months since your last used our services; and/or for a period longer than 36 months where we are required to do so, in order to meet a regulatory or legal obligation. 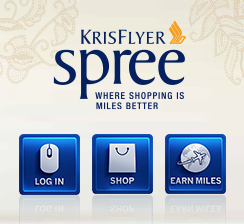 For the purposes of data protection legislation, Singapore Airlines is the data controller.